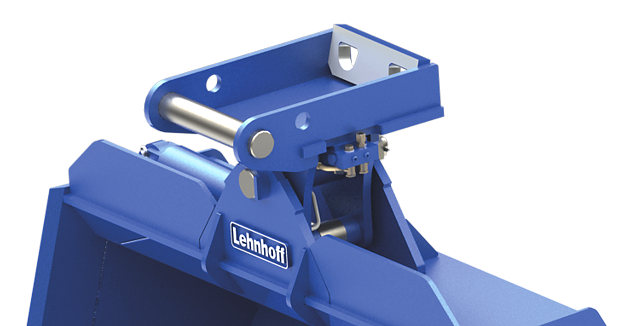 Lehnhoff has the perfect tilt bucket for every compact excavator application, starting from leveling work and ditch-cleaning to craving slopes. 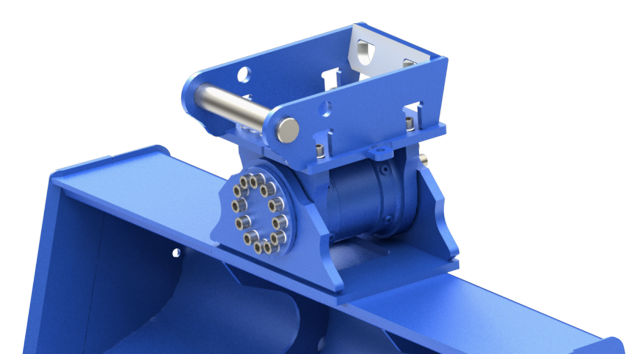 Choose from 2 different types of bucket shape and two differnt types of swivel drives (hydraulic cylinder or hydraulic rotating motor) for your tilt bucket. The Lehnhoff ditch-cleaning and universal tilt buckets are also available in a rigid version e.g. 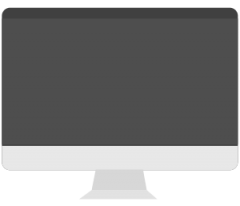 for the use with Powertilt quickcouplers. For more flexibility all tilt buckets are available with Symlock adapters. excavating along walls and buildings. 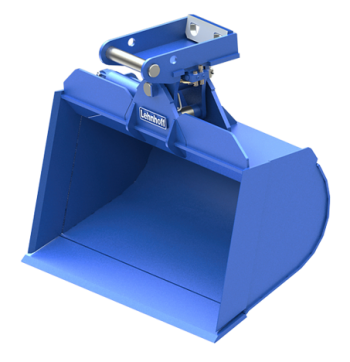 The universal tilt buckets from Lehnhoff for compact excavators are ideal to excavate material and work on embankments and levelling work.